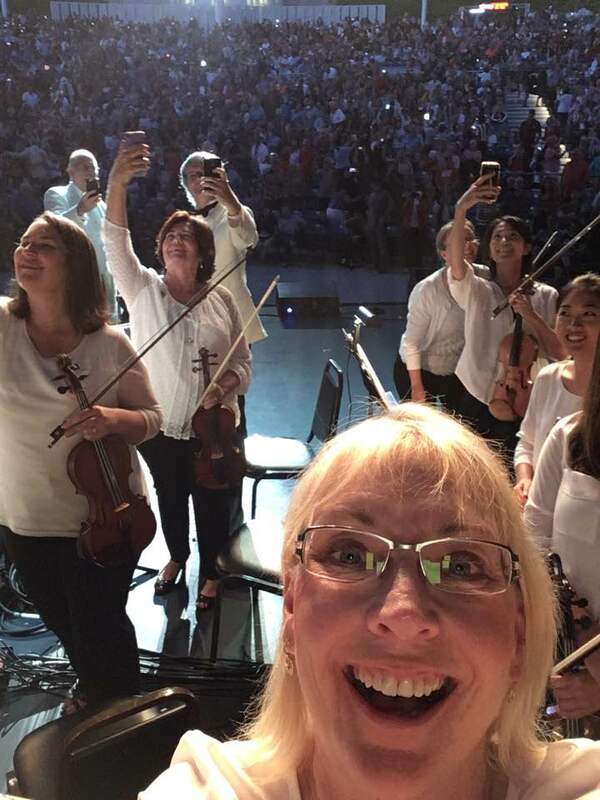 Pacific Symphony at the Pacific Amphitheater last night. That’s flutist (and photographer) Cindy Ellis in the front. Conductor Richard Kaufman is back left. This entry was posted in classical music and tagged Cindy Ellis, flute, Pacific Symphony, photo by pacificsymphony. Bookmark the permalink.